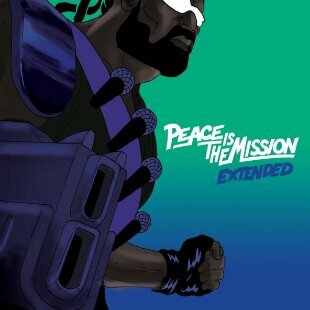 Music MP3 Download | Major Lazer’s latest album 'Peace Is The MIssion' comes with an expanded series of bonus tracks. He Releases five more songs in the new collection, The New reissue will also include the likes of Ty Dolla $ign, MOTi, Wizkid, Kranium and Kali Uchis. Here’s “Boom” Featuring our very own “Wizkid”, Ty Dolla $ign, Moti & Kranium, Check on it and Share your thoughts.